I come before you in your son Jesus name laying my child on the altar before you. Lord I see all the daily pressures my child faces: pressure from friends, classmates, coworkers, even teachers. Your word says the devil is like a roaring lion, seeking someone to devour (1 Peter 5:8). It's only because of Your grace and mercy that anyone can avoid being devoured by sin. 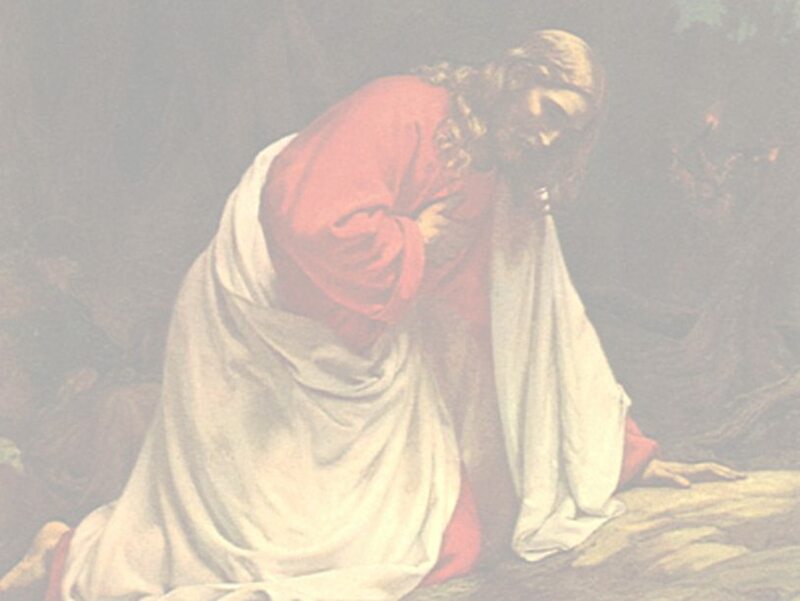 Jesus, please stand in the way of the devil coming near my child and enticing him to lead an unholy life, to take drugs and alcohol, to lie and cheat, to steal, to be involved in sexual perversion, or to commit violent acts. May my child find the strength, by Your Holy Spirit, to be like the men of Judah, who "remained loyal to their king" when the rest of Israel went astray. Instill within my child the determination to desert the things of the devil rather than the things of God. More important than being accepted by the "in" crowd is being accepted by You. Please make real to my child a love and acceptance that the world cannot duplicate. May You be the One my child seeks to please. Please create within my child a thirst for more of You and Your Word. May Your Word be a lamp unto the feet of my child so that he can find his way through the darkness. Bring into his path friends who are sold out for You and who will encourage him in his faith. Lord may he become an active participant in the church. Popular opinion isn't Your opinion, God, but it's not always easy for a young, impressionable person to see it that way. So make Your way known to him. Give him a divine revelation of Your changeless nature, and let him know You are with him every step of the way.